Titanfall 2 has received its first patch on PC, and it came with a big feature to help players with underpowered PCs. Titanfall 2 developer Respawn has released a new patch for the PC version of the game just a couple of days after launch. On top of a few bug fixes and minor changes, the update brings one major new addition to the game. The feature is called Adaptive Resolution Scaling, and it does exactly what you expect it to. Just like on console, this setting allows the game to adjust the resolution on the fly to help maintain a consistent frame-rate. What this essentially means is that for those with below-spec hardware – especially lowr-end GPUs – it allows them to set a 60fps target and have the game downgrade the image quality when necessary to meet the target. This also helps players with 4K monitors who don’t own powerful enough GPUs. You can only use this if you have TSAA enabled as an anti-aliasing option, because the tech uses “TSAA’s resolve step to output to screen,” according to the developer. 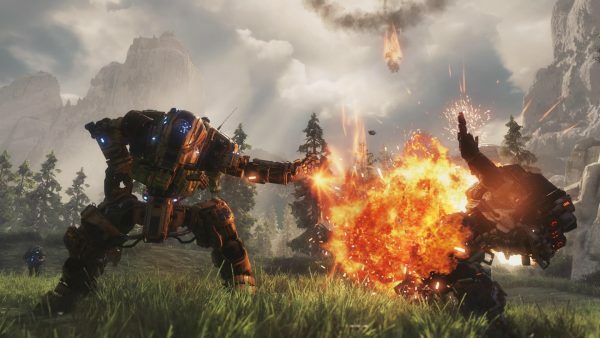 In a post on the game’s forums, Respawn warned against setting unrealistically high framerate targets with weaker PCs, since the game will have to bring down image quality considerably in order to maintain the target.